Lark Distillery celebrates 20 years! The second release of the Glenfiddich Age of Discovery celebrates the pioneering spirit of American traders who shipped their Bourbon whiskeys down the Mississippi River to New Orleans. 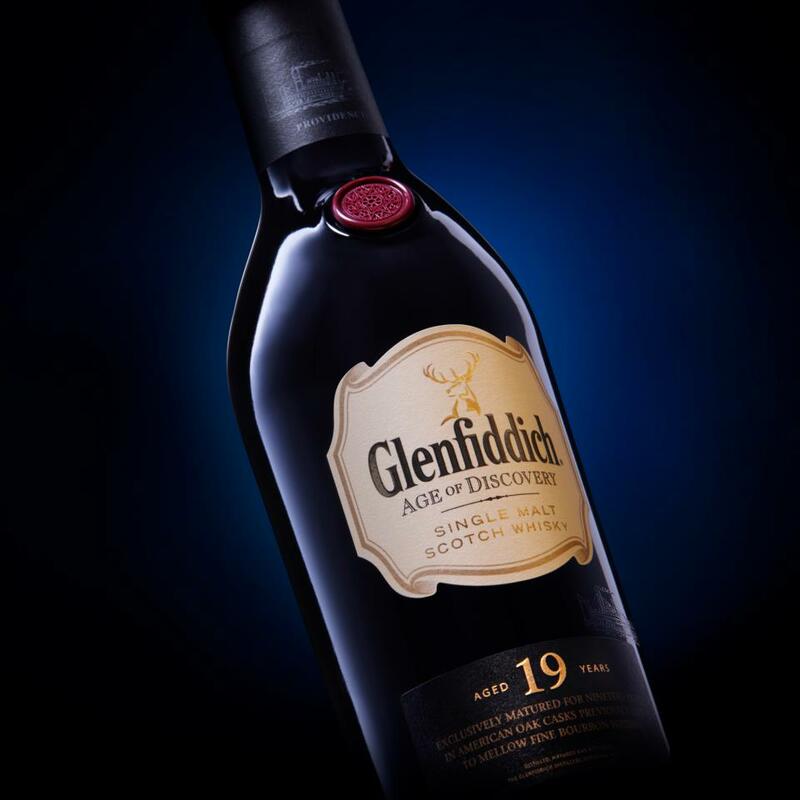 The bourbon cask reserve is matured for 19 years in American oak casks previously used to mellow fine bourbon whiskey, with a perfect balance of spicy sweetness, tempered by rich, dried fruit flavours.